I spent all day driving the one percent around Manhattan, and I have decided that I would like to be rich. 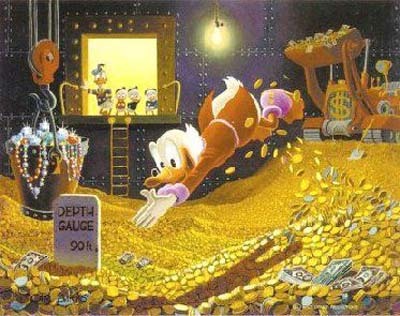 Scrooge Mcduck rich. Coins don’t work that way, unless you’re rich, in which case everything works how you want it to. 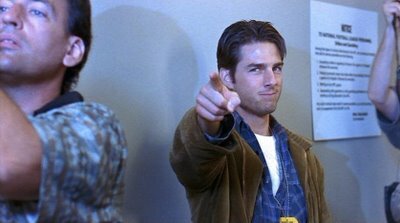 Quan is from Jerry Maguire, it means love, respect, community, and money. 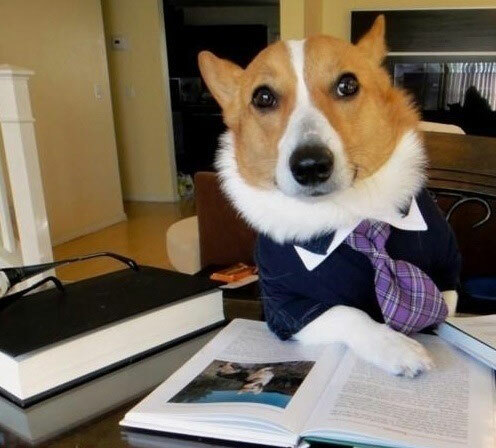 I’m honestly lost here, maybe I’ll go to business school.